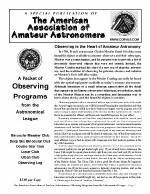 Five of the most popular of the AL's observing programs, in one convenient packet, plus an observing form you can photocopy. 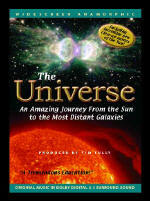 Also includes the AAAA Special Publication A Primer for the Beginning Astronomer. 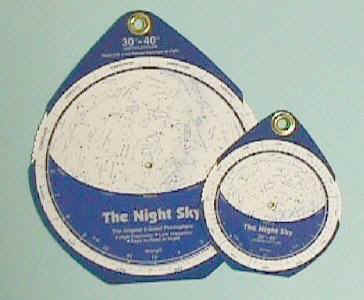 The price per packet from AstroMax is $5.00 each.